On this web page you can subscribe to, or unsubscribe from, the mailing list announcements@tna.org Just enter your email address and click on send. 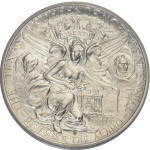 Stay informed on the latest Coin Shows, Club Meetings and numismatic happenings around the great State of Texas. 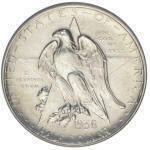 Rest assured you privacy and email address will never be distributed or sold this list is to communicate numismatic information and education. This is a double opt in list, you will receive an email that you must confirm your choice to enroll successfully, this provides an extra layer of protection for you. Yes, I want to become a member of the mailing list announcements@tna.org. Please remove me from mailing list announcements@tna.org.